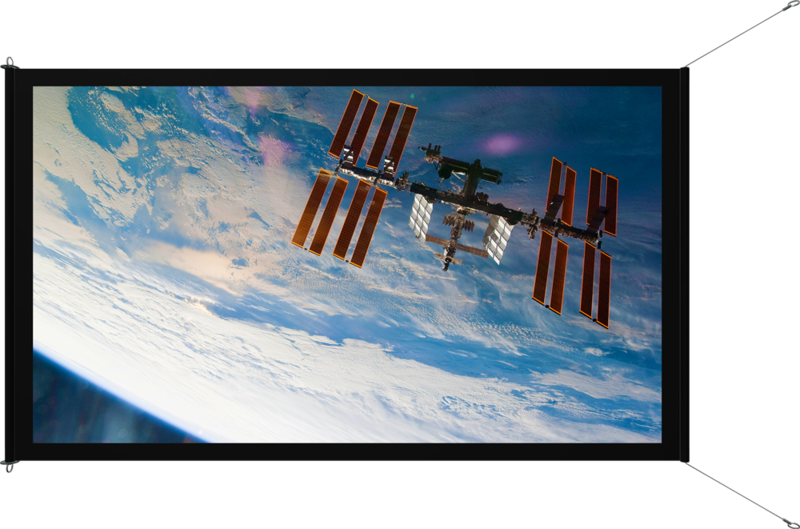 the first screen in space. 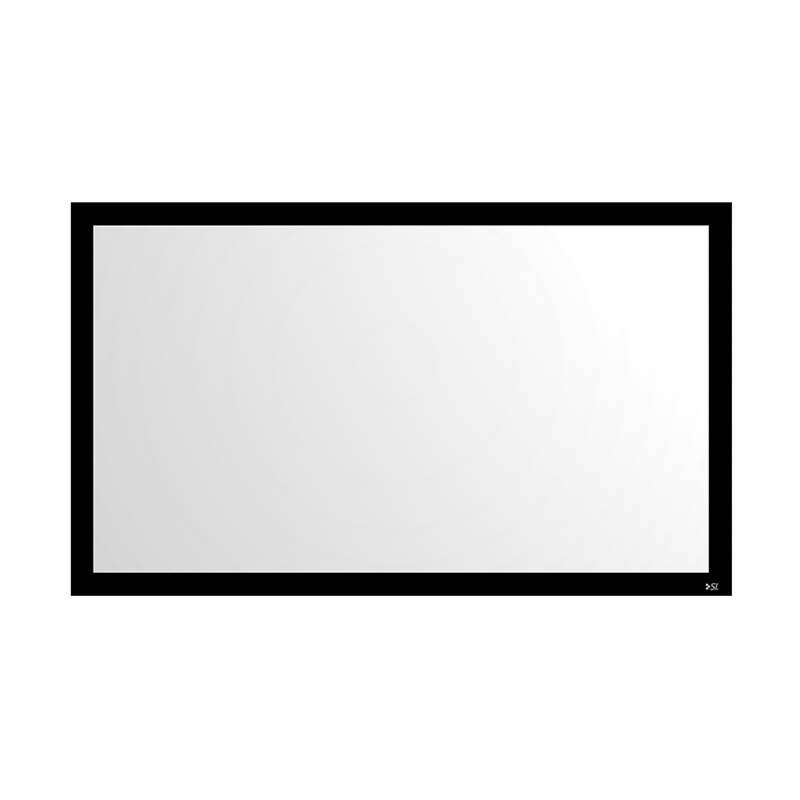 On April 14, 2015 – Screen Innovations went where no other screen manufacturer has gone before. 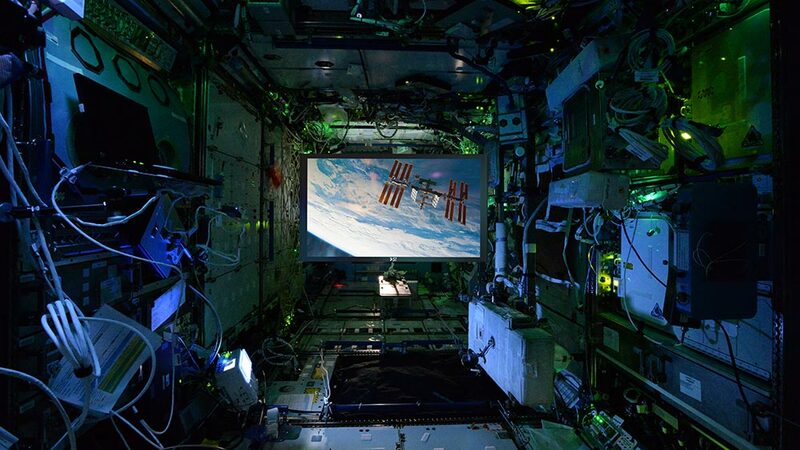 NASA commissioned SI to build the first projection screen that would go in space and live aboard the International Space Station (ISS). Even though there is no ‘up’ in space, it was still important that we ensure the screen remained level in whatever module it’s placed. 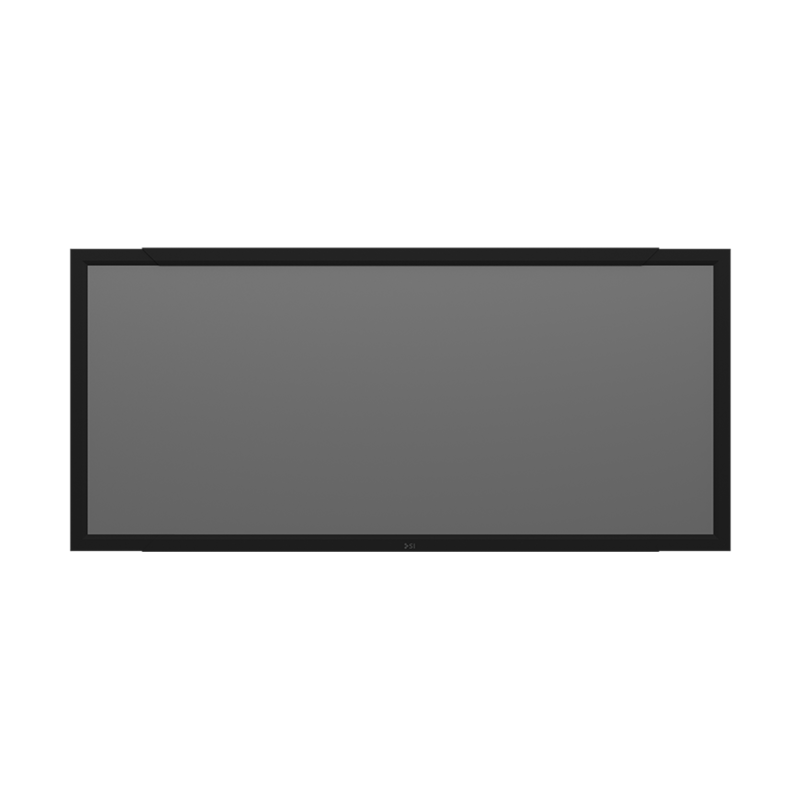 Our design and engineering team developed a never before seen proprietary screen leveling system to ensure that the screen would remain centered and level no matter where it’s mounted.